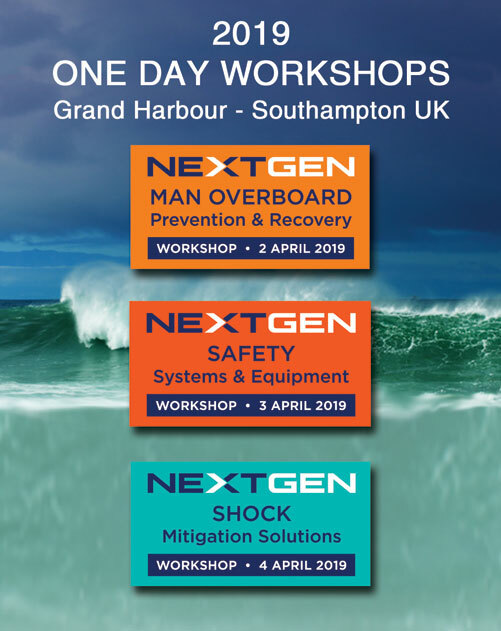 A superb group of presenters have been announced for 3 one day Marine Safety Workshops at Grand Harbour, Southampton UK. What does Autonomy mean for Maritime Safety? How do we evolve our knowledge of Vertical to Multi Axis Solutions?